Construction company Burgos Stroi is engaged in construction works in the city of Burgas and Burgas region (South-eastern bulgarian Black sea coast). The building company Burgos Stroi carries out construction of multi-storey office buildings, multi-storey apartment buildings, houses, manufacturing plants, retail stores, pools, bridges, ports and other buildings and constructions designed by the customers or by the construction company Burgos Stroi. Construction Company Burgos Stroi is listed in the Central Bulgarian Register of Professional Builders. 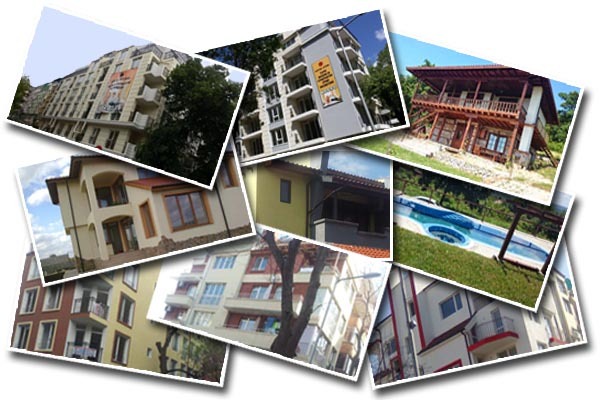 The company has built more than 40 buildings in the city of Burgas and surrounding villages. Burgos Story is able to build any type of property. Building company Burgos Stroi holds certificates for low, medium and high-rise construction, as well it works on the construction of all communications – related infrastructure, electronic communications networks and irrigation facilities, etc.